This six-week study examines the biblical basis of fathering and equips men with practical wisdom. 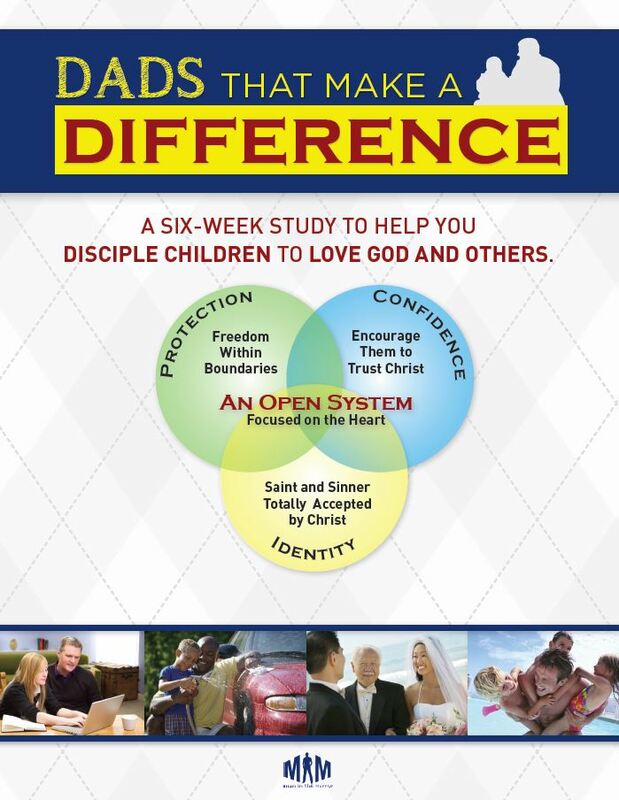 Appropriate for fathers, stepfathers, grandfathers, and mentors, men will learn how to provide children with an enhanced sense of protection, identity, and confidence, while pointing their hearts to Christ. This study can be done individually but is ideal for small groups and includes group discussion questions. Notes for leaders: This resource is perfect for Challenge 4: Fathering of the Journey to Biblical Manhood. Also, if you’re interested in using an event to kick off small groups with this workbook, check out our Dads That Make a Difference event.